This summer, Moscow Mules are your next go-to hot weather cocktail. The popular drink made of vodka, ginger beer, and freshly squeezed lime is famously served over ice in a copper mug. And not only are Moscow Mules spicy and full of flavor, but they’re also refreshing. 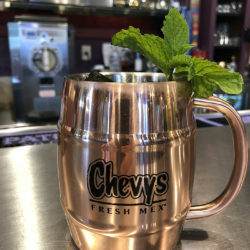 That’s why we’re excited to announce the arrival of two new Mules at Chevys! 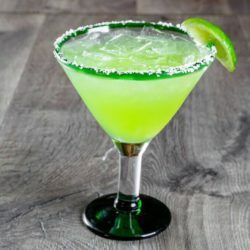 Stop by and sip on some sunshine.